What is the HIPAA Survival Guide's Mission? HIPAA Education: How much is enough? Join us this month for a free webinar about HIPAA training. Description: HIPAA Education: How much training is enough? This webinar will describe How much and what type of HIPAA education is well suited for staff and other workforce members? 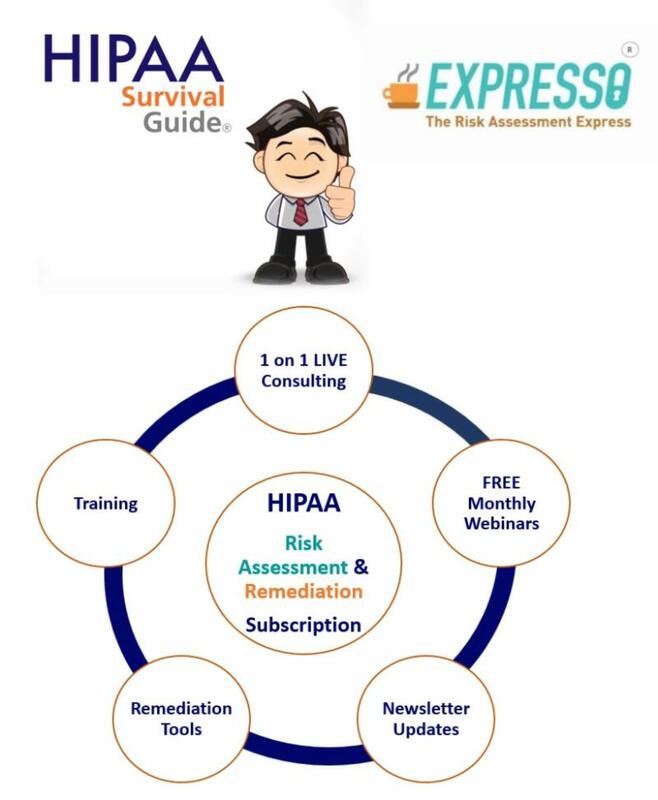 Also, if you're interested in future webinars from the HIPAA Survival Guide, register for free Newsletters here. 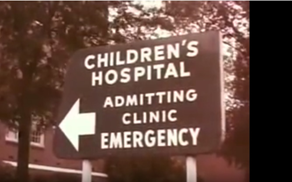 This month's HIPAA Survival Guide Newsletter article uses the metaphor from the Fifth Discipline, a book written by Professor Peter Senge circa 1990, to describe the system approach required if organizations what to change their compliance DNA. Senge's book contemplates what's required for a "learning organization." This article contemplates what 21st century compliance DNA looks like and why it matters that "systems thinking" underpins all compliance initiatives. First, we address what Senge calls the "learning disabilities." 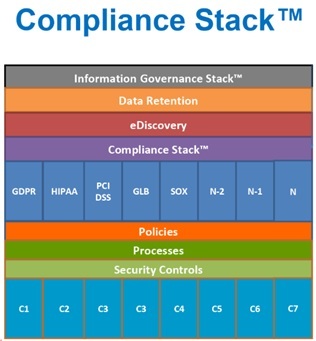 Subscribe to our FREE HITECH / HIPAA Compliance Newsletter here.